Our friends at Treehouse have created a special offer for all Awwwards users - a month's free access to all of their courses! Sign up for your first month of Treehouse free and enjoy access to Treehouse's Library of over 1000 interactive videos and tutorials with our team of expert teachers. 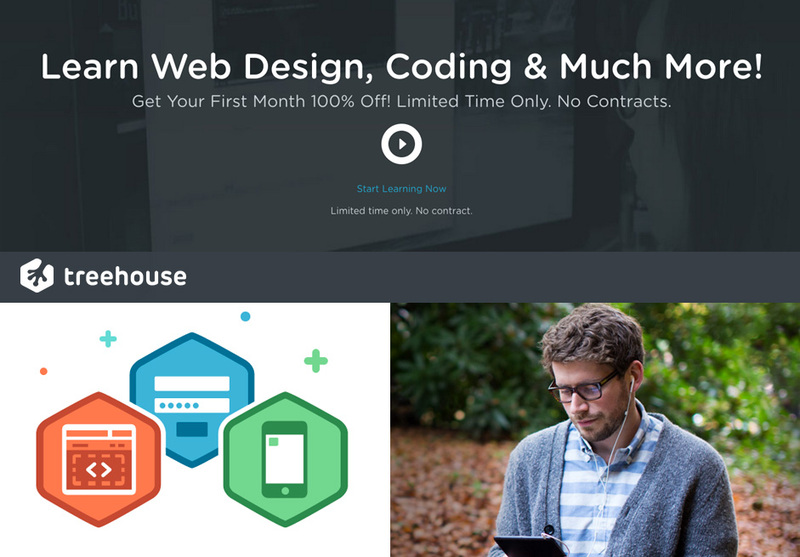 Learn how to design a website, build an Android or iOS app, become a PHP or Ruby on Rails developer, start a business and more with Treehouse. So what are you waiting for? Start Learning Now!